Suitable for uniform, workwear, corporate or promotional use, these shirts are extremely comfortable even at the end of a long day. 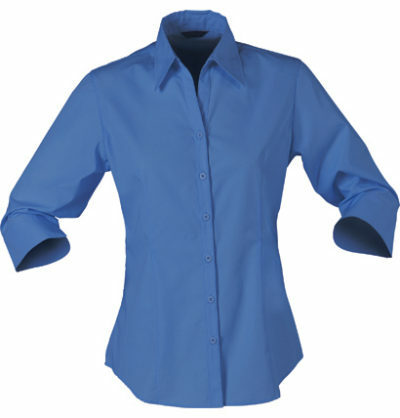 When you’re looking for a quality promotional business shirt, whatever industry you’re in, the Nano Ladies Shirt is a great choice. 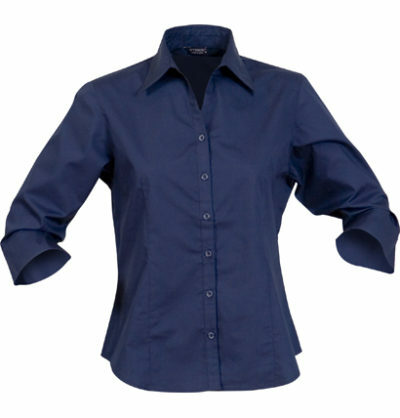 Made from breathable, stain resistant material, this shirt is perfect for those in the hospitality industry or for businesses in warm climates. These shirts are comfortable to wear, even at the end of a long day, and are made from 55% breathable cotton and 45% polyester Nano-Gear fabric. 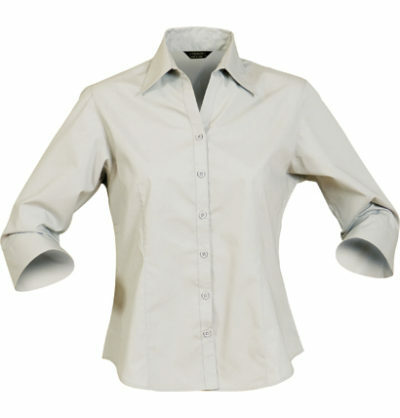 As well as being breathable and stain resistant, they are wrinkle resistant and easy fit. 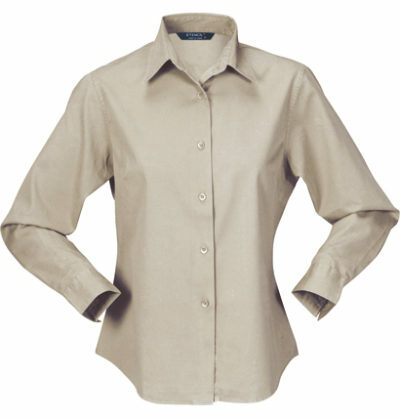 Available in seven basic colours, these shirts can easily be matched to any branding requirements. 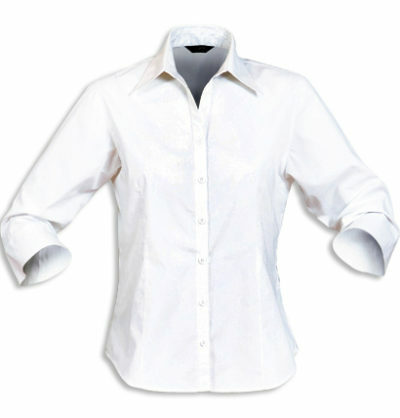 With an embroidered logo, your business shirt will be a great way for customers and clients to remember who you are. 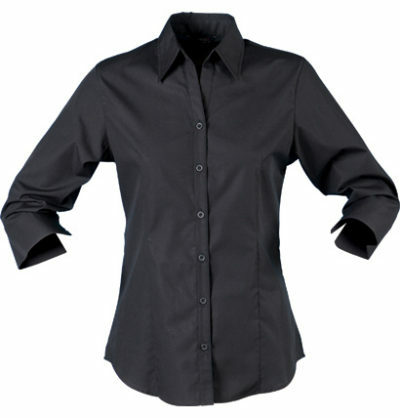 The Nano ladies shirt is available in sizes from small to 5XL, and will be suitable to all your staff members. Team the ladies shirt up with the men’s long sleeve or short sleeve version to ensure your team always look professional. 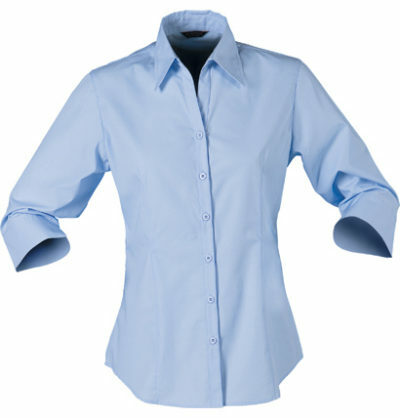 The Nano Ladies Shirt offers a great promotional business shirt option for any business.